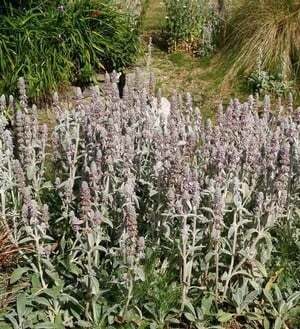 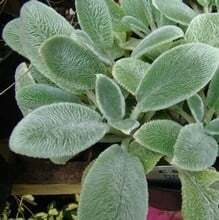 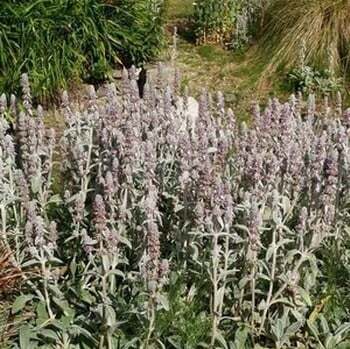 Stachys lanata Silver Carpet commonly known as Lambs' ear or Woolly betony is a vigorous evergreen carpeting perennial grown for its dense mat of grey-white elliptic leaves to 10cm long which forms a striking ground cover. 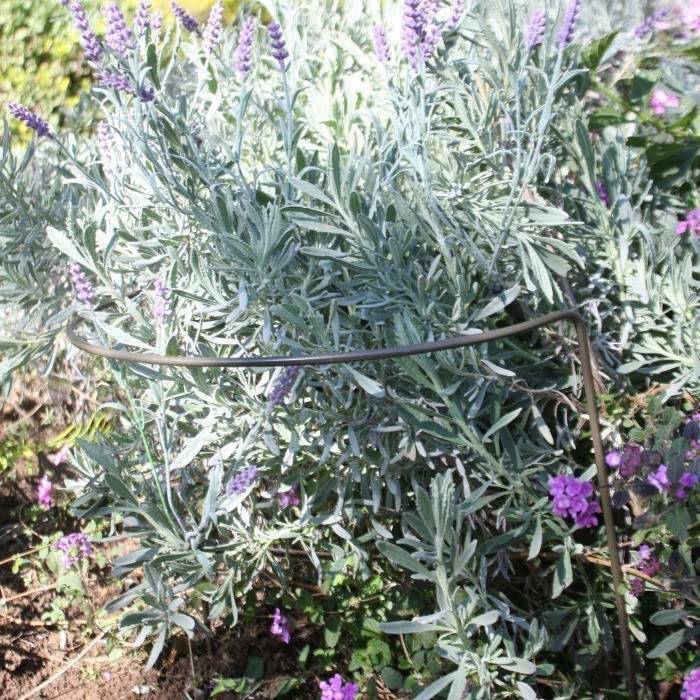 Herbaceous - Early in the year, typically January till end of March, herbaceous plants might be supplied in 9cm pots to ensure timely despatch. 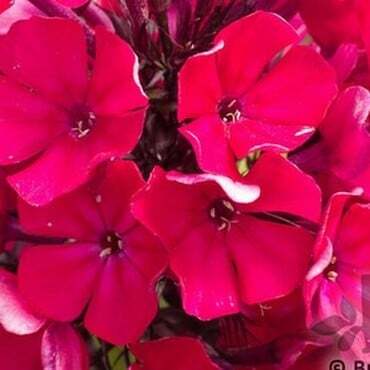 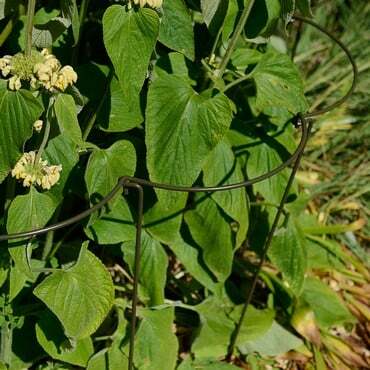 - mat-forming perennial with rosettes of oblong-elliptic to lance-shaped wrinkled leaves to 10cm (4in) long.